If you want to explore a land full of history, beautiful scenery and vibrant cities, then look no further. Xiamen Airlines invite you to travel to Vietnam and delve deeper into this wonderful country’s spectacular history. 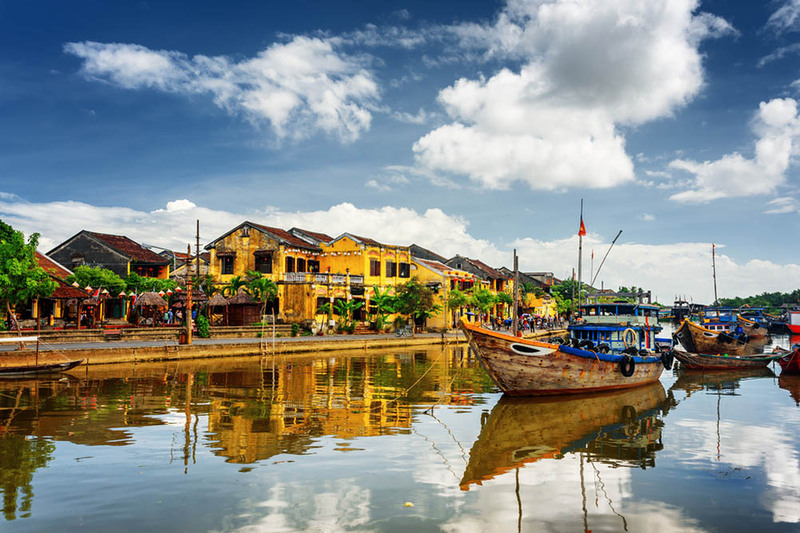 Fly to Vietnam with Xiamen Airlines and start your trip in the best way possible as we offer friendly, and comfortable flights connecting over 40 destinations around the world. Explore the Cu Chi Tunnels in Ho Chi Minh City (SGN) and receive a guided tour around the tunnels used by the Vietnamese during the Vietnam War. It is especially interesting to experience them for yourself and is definitely not something to miss out on. Learn more about the history of the Vietnam War at the War Remnants Museum, which displays and preserves artefacts, materials and photographs from the war. When you’re looking to book your flights to Vietnam, choose Xiamen Airlines.